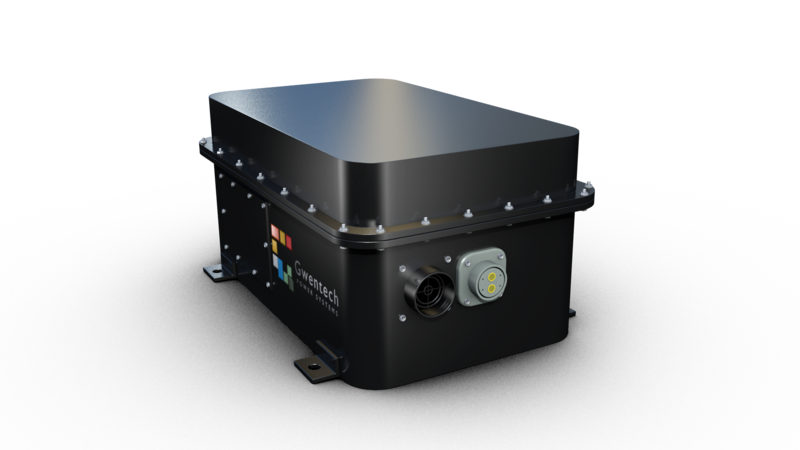 At Gwentech, we understand that for military applications, performance and reliability make the difference between life and death. We have solutions that work for tactical vehicles, combat vehicles, and other equipment that gets deployed around the world. 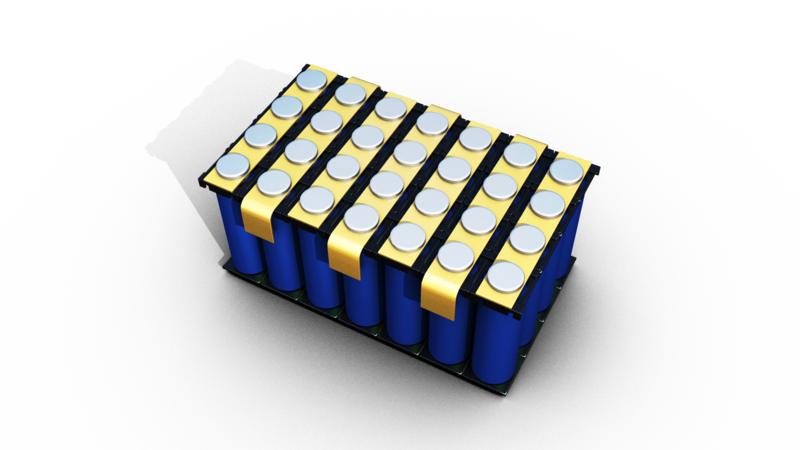 Our unique technologies make for the most robust battery solutions and power electronics available so that the already-difficult military tasks can be done even just a little easier. Sometimes, the challenge calls for a general energy storage solution rather than a battery pack. We look at these challenges with a holistic viewpoint to provide the best possible solution for the application.